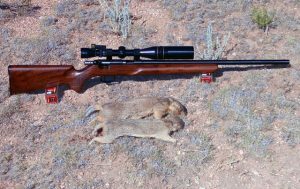 Arizona has a prairie dog season that opens July 1st, so I decided to get out and hunt the opener with my new Anschutz 1517 HB in 17HMR. 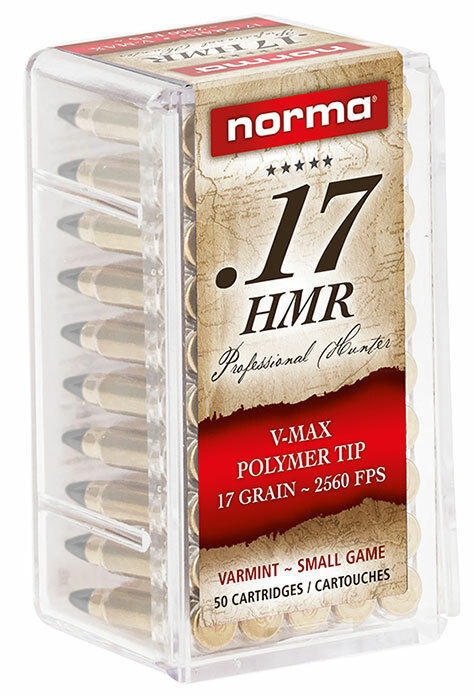 I may be a bit late to the .17HMR party, but I’m definitely not late to the fun. I had some other rifles with me, but I only wound up hunting the Anschutz. It was just too much fun. 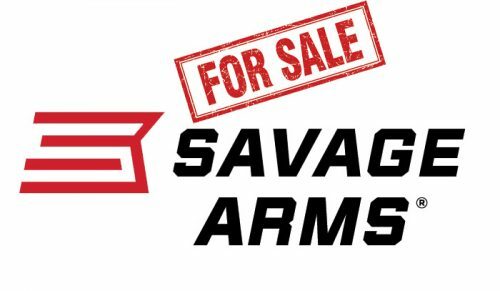 I probably bought my first Anschutz rifle around 40 years ago. 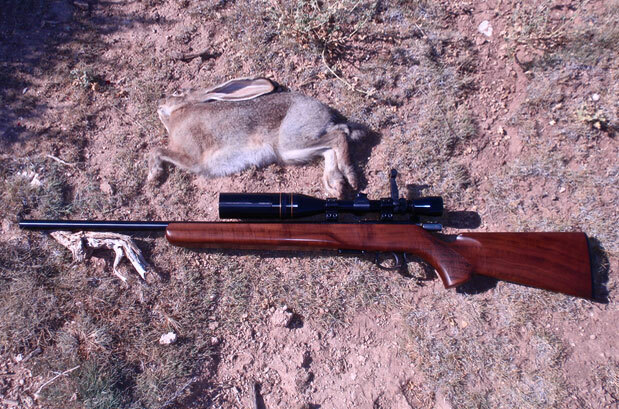 It was a model 54 in .22lr. That thing was just stupid accurate. 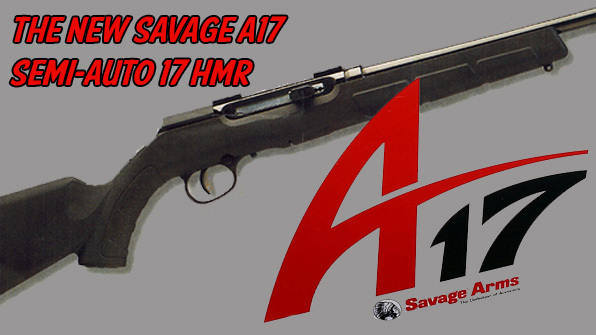 Well, in keeping with the Anschutz tradition, this model 1517 is also stupid accurate. 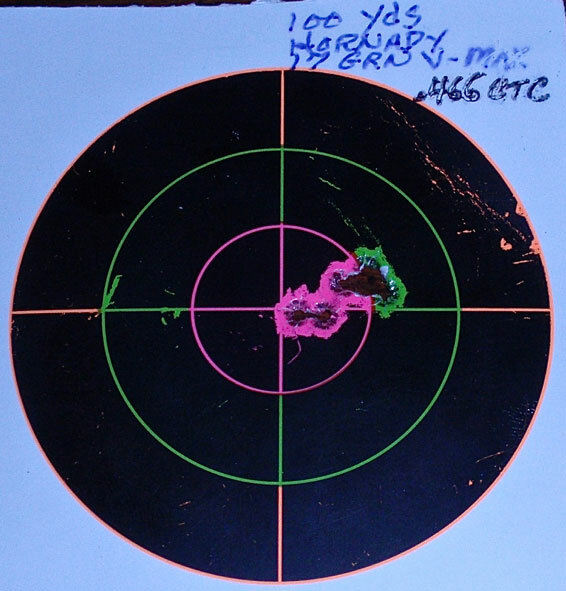 I’ve included a picture of a target I shot with it while testing different brands, and types of ammo. Five shots into .466 at a hundred yards works for me. I was into the towns by 8:00AM. I was a little surprised that I didn’t see more prairie dog activity than I did. Maybe it was just the day, or maybe the Game & Fish folks were right to delay the opener two weeks, and a lot of them are still under ground. I got enough shooting to keep it interesting, but it wasn’t a barnburner for sure. I’ve included pics of the first few critters I took with the 1517. 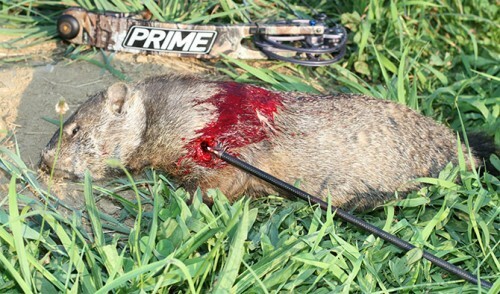 There’s also a picture of a prairie dog I dropped right at 150 yards, plus it shows the grain of the stock quite nicely. 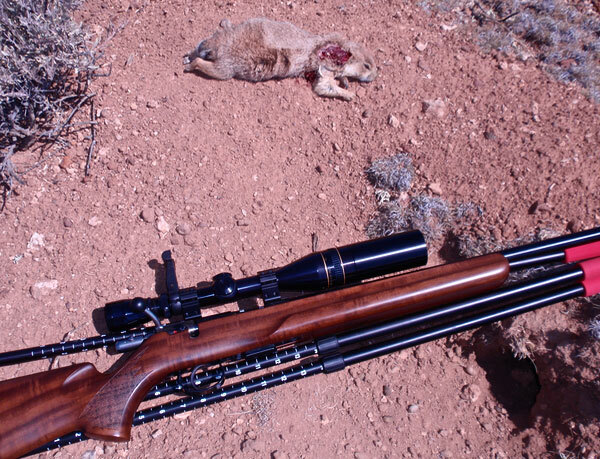 Anschutz put a nice piece of walnut on this rifle. 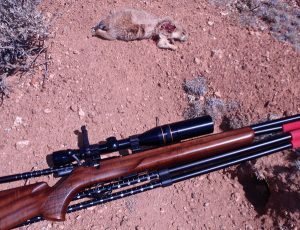 For the most part, since the gun and load are new to me, I limited my prairie dog shots to between 100, and 150 yards. 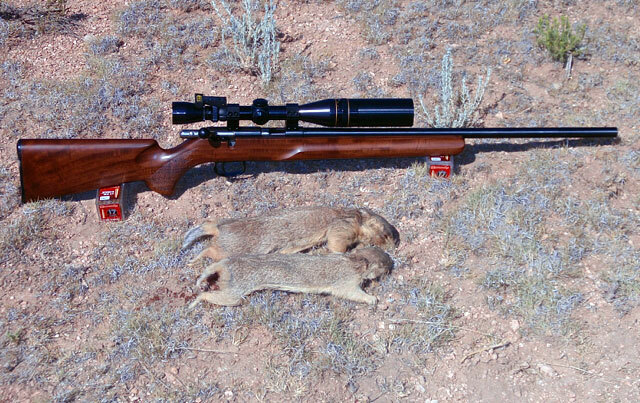 The first two kills were a couple of prairie dogs. One was at 107 yards, and the other was at 133 yards. 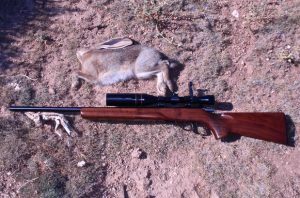 The third kill was a jackrabbit at 89 yards. On my way out to get a few pics of the dogs, I see this jackrabbit slipping off through the sage. I set up on my tripod and waited for him to make his next move. Sure enough, after a few minutes, he slips out from behind some sage he’s been hiding behind, and made the mistake of pausing for a couple of seconds. I stuck a 17 grain V-MAX behind his right shoulder, and he was DRT. 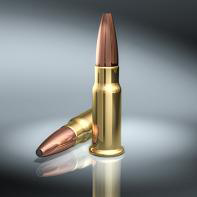 Impressive performance from such a light bullet. 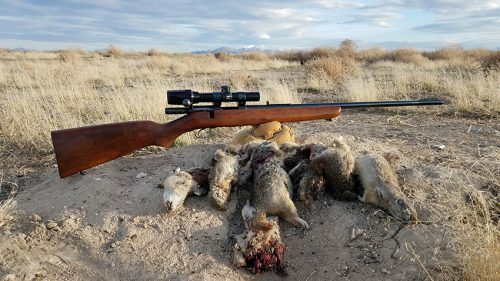 Jackrabbit DRT by the Anschutz 1517 and Great Shooting! Along the way, I hit one of my favorite dog towns, and the damned plague has wiped it out. But other than that, it was a fun day. 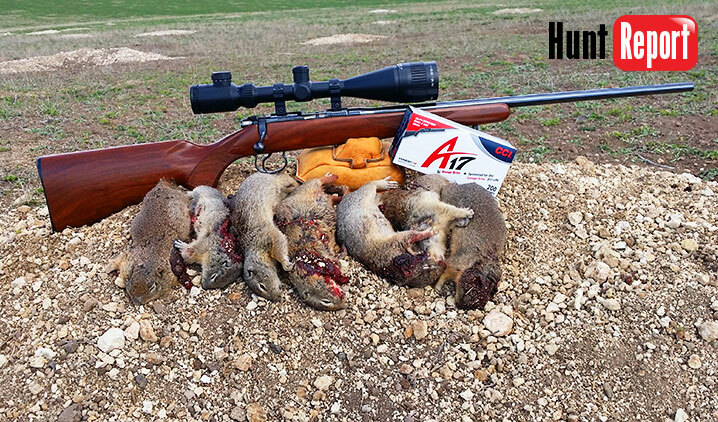 Really impressed with the accuracy of the Anschutz 1517, and the terminal performance of the Hornady 17 grain V-MAX. The temp hit 97, and I was out of there by noon. Depending on the weather, I hope to get out again next week! Cliff Tharp is a long-time varmint hunter, small caliber shooter, reloader and airgunner.He has been documenting his hunts for years on videos and in articles, educating numerous hunters and shooters.